I wasn't really planning on getting this but a 30% Boxing Day discount, combined with some birthday money burning a hole in my pocket made me pick it up. It's really nice looking. I am excited to get at it the next time I have free time (as my Xmas holidays are drawing to a rapid close, alas...). It's good times. 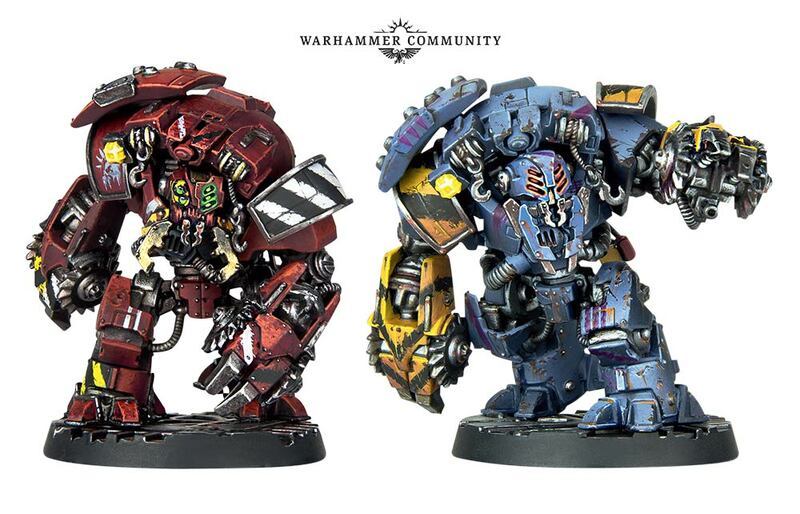 And as a bonus you've got yourself a legit Kill Team. 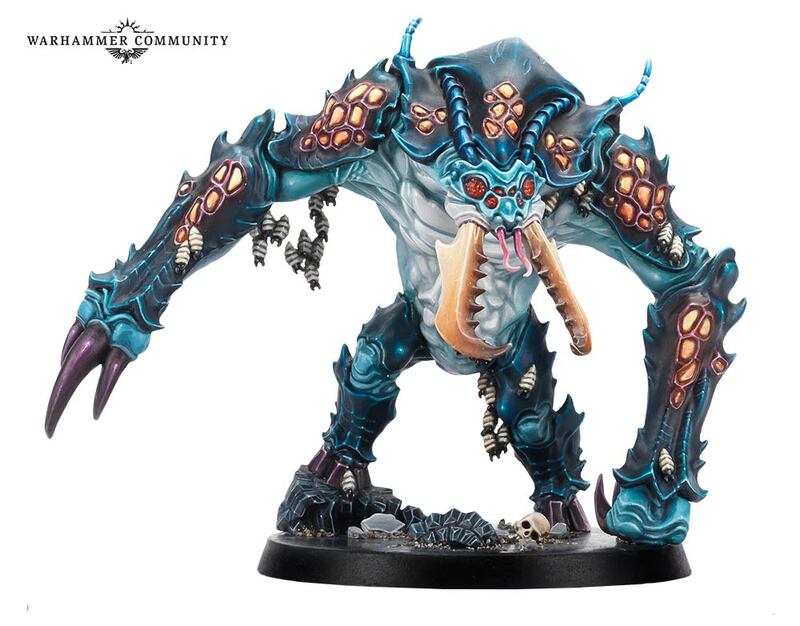 The Dreaded Ambull is the first in a series of expansions for Blackstone Fortress, allowing you to add this xenos monster to your games, whether you’re hunting for its lair or simply adding it to the possible Hostiles that can turn up in any given encounter. More than just a new adversary, this is a fully-fledged side-quest to add to your games. So single monster expansions, not sure how I feel about this. If this is a $50 or $60 expansion I can see this being a passably expensive expansion path. This is a very KDM business model where each monster comes with new rules and every once in a while a larger themed expansion with new explorers and boss (and minion) model comes out to keep it fresh. Yeah, as cool as that looks. I'm not too keen on shelling out for just that without some other stuff. Maybe for $30, but any more and nope. First, neat but oh yeah GW pricing. Second is there some pun I'm missing with Ambull?? I'm less concerned about the price and more about whether it's enough content to be worth cracking the box open and playing again after having already opened the vault Might need to wait for a full expansion, and *then* go back and get the Ambull etc to mix in with it. Havent played it yet but have assembled all the minis. I might wait for this expansion before playing or not bother at all with it. I really hope there will be extra cards for all the other decks too otherwise this is just not worth it. I do like that theres two little swarms included as well. Everything depends on the pricepoint though. It's a D&D Umber Hulk with the serial numbers filed off. Question: What are people favourite explorers?